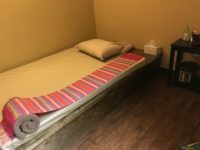 The Ultimate Massage Salon in Dallas! Monday-Saturday 10 am – 9 pm. Sunday 11 am – 8 pm. 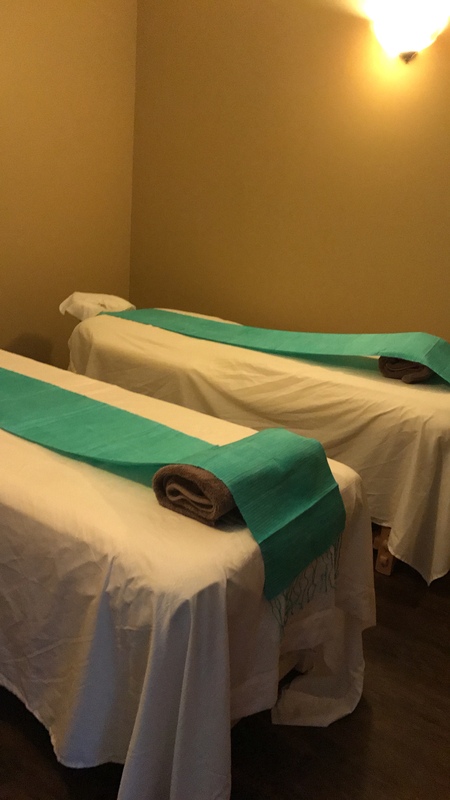 unique aromas of the essential oils and beautiful services of our professional staff. 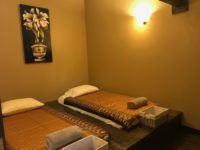 Relax your mind, body and soul at MyThai Spa & Massage. Your body will respond wonderfully to our massage which includes compression, pulling, stretching and rocking, all part of ancient Thai Massage techniques. 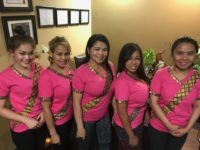 Our staff is professionally trained and eagerly wait for your arrival. We are here to provide you with an experience you will never forget. 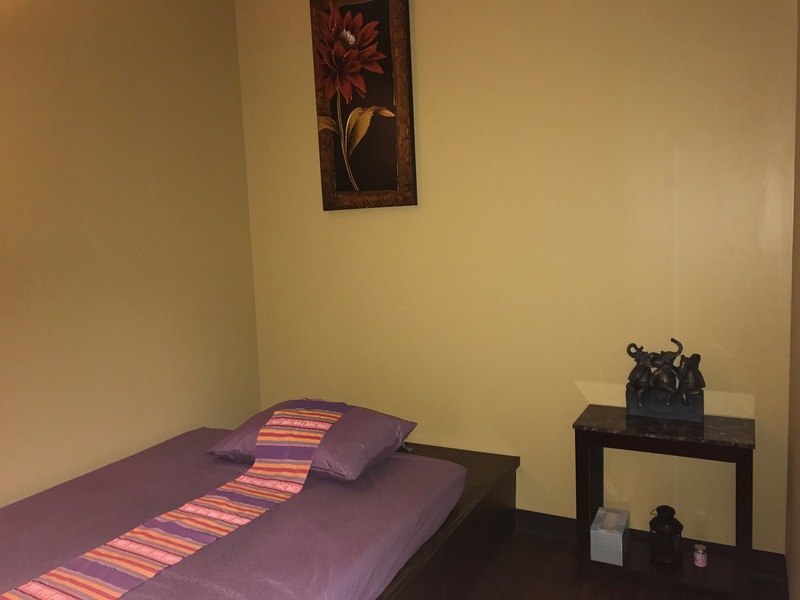 Our Dallas MyThai Massage location has been designed with a unique and distinct Thai atmosphere where you can forget about your worries and step into a world of superior service and treatment. 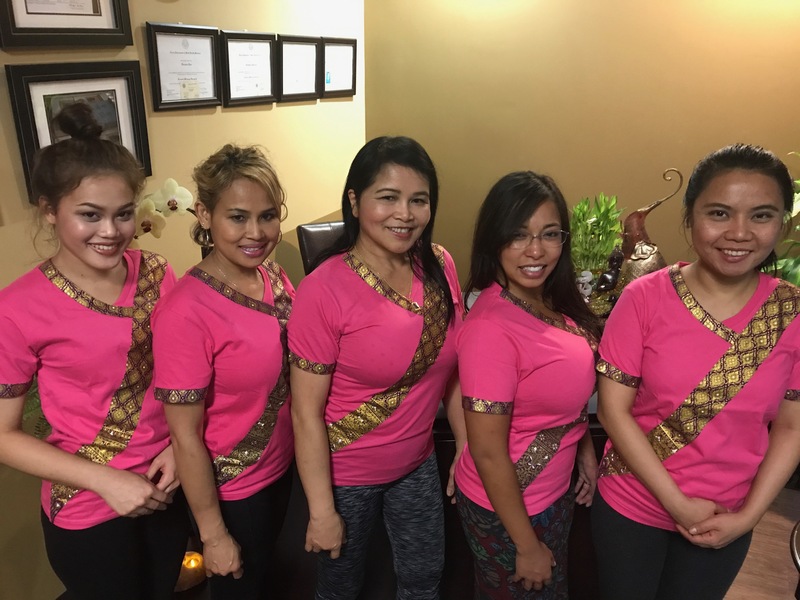 Relax, recharge, and find healing therapies at MyThai Spa & Massage located in Dallas close to Addison. I first went to My Thai about 6 months ago. 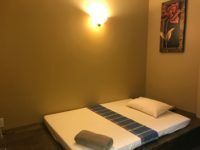 I was amazed at the service and how wonderful I felt afterwards. I definitely recommend anyone to come to My Thai Massage.